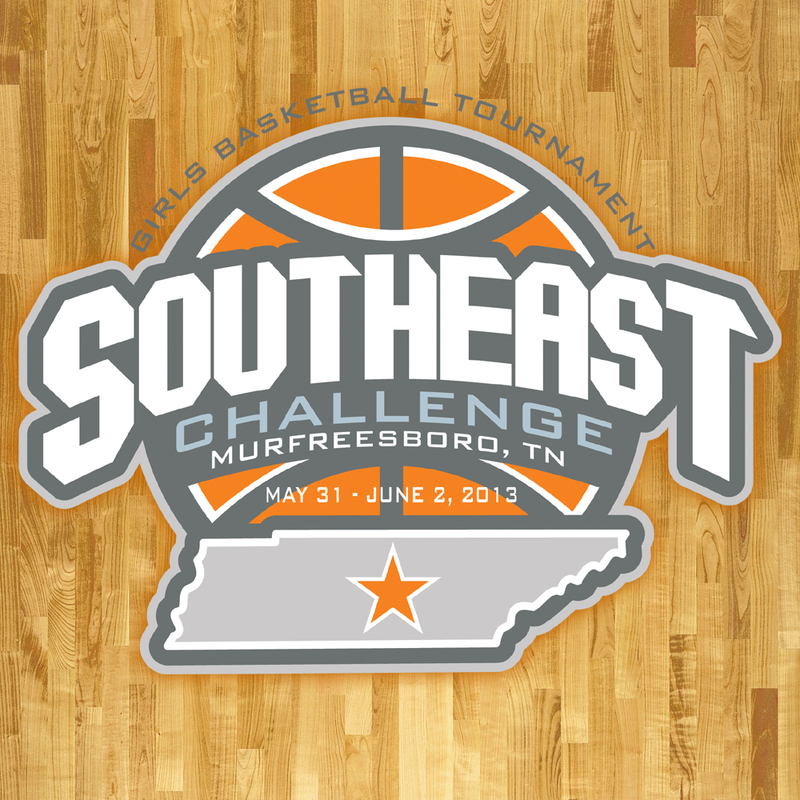 The 9th annual Hooptown SouthEast challenge will begin on Fri May 29, 2015 and conclude on Sat May 31, 2015 for the Girls. The boys will play June 12-14, 2015. The tournament is for nationally competitive girls AAU basketball teams with 5 separate age groups ( 8u-13u).click here for a mail-in application. Contact the tournament director for more information. 5 game guarantee. A and B divisions available.